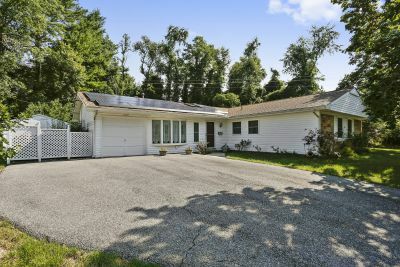 Uniquely Remodeled Bowie Rancher; Ceramic Tile Floors Throughout; 2 Sun/Florida Rooms; Gorgeous Yard; Fireplace; Dead-End St. on 0.43 Acres! 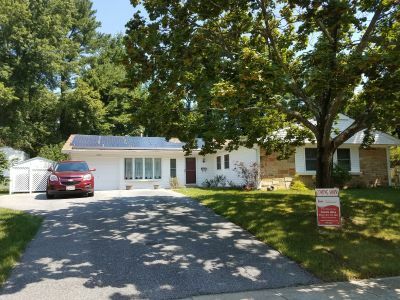 Four Bedrooms/Three Baths - Bowie Split Foyer for $310,000 on a Private, Wooded Lot. 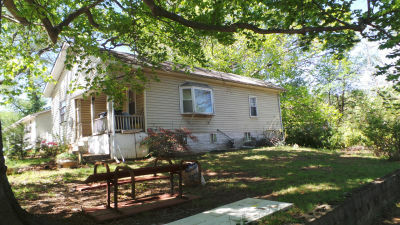 Colonial in Move-In Condition; Beautiful Yard that Backs to Woods; 3 bedrooms, 2.1 baths; Hardwood Floors; Sun Room. 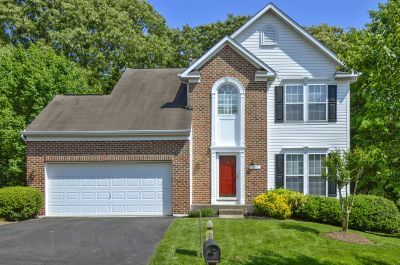 Spacious Updated Colonial with Inground Pool, Hot Tub, Full In-Law Suite, Fireplace, and a 2-Car Garage. Rancher with Basement - Needs Work! Cash Only. Two Bedrooms, 1.5 Baths with Off-street Parking. Updated: 20th April, 2019 7:49 PM. — Fred & Lorraine C.
— Kevin & Debra M.